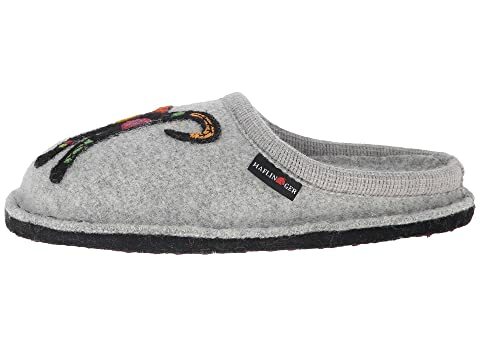 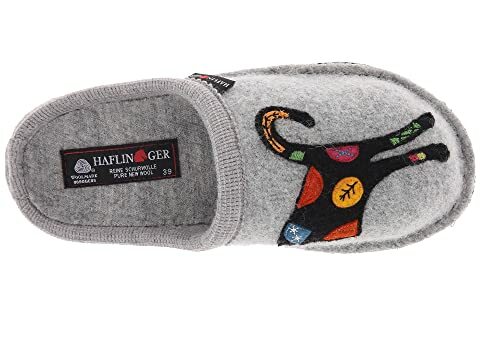 Purr up next to your loved one and snuggle in plush comfort with the Sassy slipper by Haflinger®. 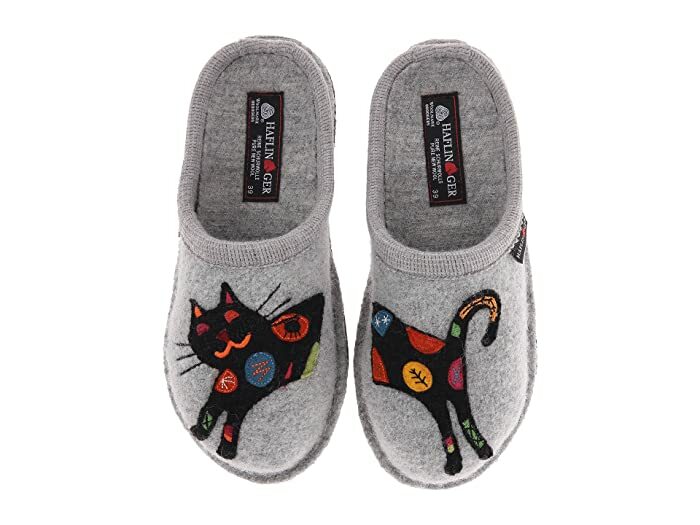 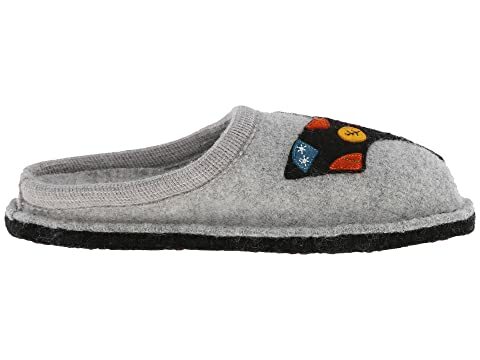 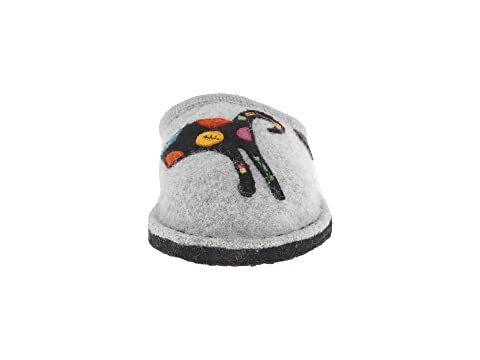 Soft, natural 100% boiled wool upper with a cute kitten applique on each toe. 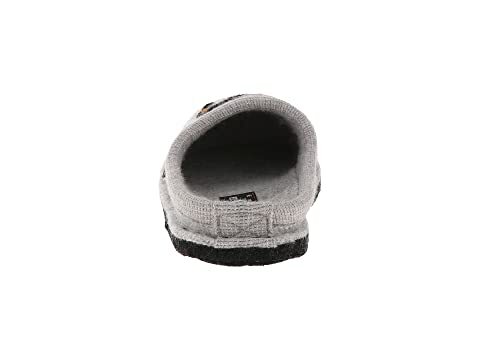 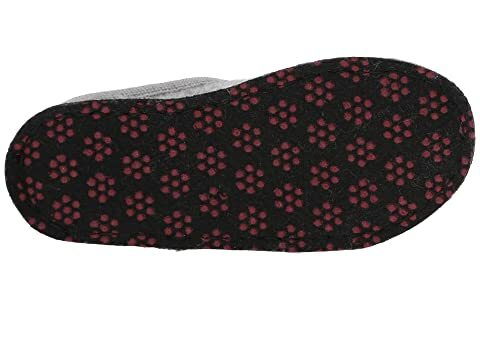 Wool-covered latex sock liner conforms to your foot for optimal comfort.